Do you have a office space in Adelaide that is looking dull and used? It’s been a while since your last office painting in Adelaide? And you’re ready to make it glow again? At Adelaide Premier Painters we have the right solutions to make your office look amazing again. If your office is single storied or multi-storied our team of driven experts bring tested experience from working on a wide-range of projects. It doesn’t matter if you conduct your work from a single room office to a office at home setup, wel’l be ready to deliver. Besides giving you our best service and affordable prices, we want to make sure we customise the experience for you. Catering for needs you have at the moment. Our commercial painters in Adelaide can bring your business back to life and improve the overall appearance of your business. Our office painters in Adelaide work hours to suit your project, so we don’t interrupt the running of your business operation at all. We can work around the clock to hours that accommodate your business and office needs. When Adelaide Premier Painters come to your office space, we make sure to make that space more bright, cheerful, inviting, and bring a fragrance of professionalism. Who ever steps foot into your office will instantly get a positive impression over your company and a capability that you can deliver. When you choose us we bring our well sorted and selected blends, that the team will mix to the right colour to get the best effect. 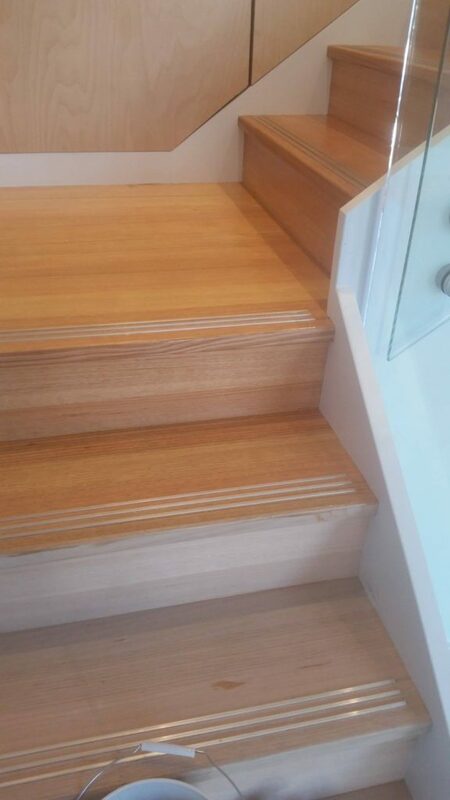 Why Choose Adelaide Premier Painters? With many years in the painting industry, we aim to get the job done right the first time. We do this by going through a preparation list to make sure nothing is left out, which could stop your office space from looking half done. We’re the painters that will make your painting dreams come into reality. We continue to stay in touch with all our clients even after the job has been completed. If you?re ready to start the process to figure out the best solution for you, give us a call on: 0413 310 698.